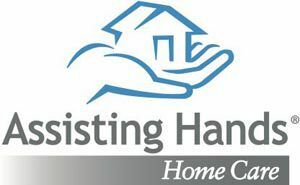 At Assisting Hands we provide exceptional in-home quality care to clients in their residences at scheduled sessions and times up to 24-hour per day. Our caregivers facilitate the maintenance of quality of life for those in need of compassionate assistance while allowing your loved one to remain in the comfort of their own home. OUR MOTTO: Quality Home Care You Can Trust OUR SLOGAN: Your Home Our Care OUR ADAGE: When Friends and Family Can`t Do It All, Give Assisting Hands a Call. OUR CORE PURPOSE: To provide exceptional home care that enriches the lives of our clients and provides peace of mind for their families.